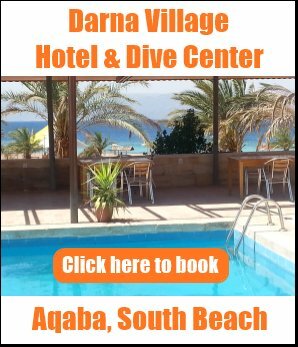 What Dialect of Arabic is Spoken in Aqaba? My question is regarding the dialect of Arabic spoken as I intend on staying in Aqaba for a year, inshallah. 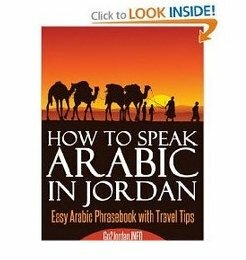 Is the dialect similar to the Jordanian dialect spoken in Amman, or is it similar to either the Palestinian and Egyptian Dialects due to the their proximity across the Red Sea. I would be very grateful if you could let me know. 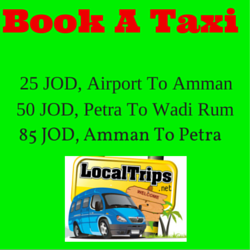 The natives of this area are the Bedouins who have there own dialect. There are also many people from other parts of Jordan came to live and work in Aqaba - my husband says you can tell whether someone is from Ma'an, Zarqa or Tafila just by listening to the way they speak! The Egyptian guest workers, who are mostly employed as restaurant and hotel staff and construction workers, bring their own dialect of Arabic too.